RuthThorne Counselling has been operating in Sedgwick for 7 years, offering a confidential and affordable counselling service to men, women, adolescents, children, couples and families in Northern Victoria. Supervision for counsellors, and school chaplains is also offered. This service offers counselling for people about the issues that get us down, and threaten to overwhelm us. Along with counselling, Ruth lectures and mentors students in counselling, writes and presents seminars and workshops. Ruth has a Masters degree in Counselling from CHC and a PhD in Counselling and Psychology from ACU. She is on the Australian National Register of Counsellors, and holds clinical registration with the national registration body PACFA. Ruth is accredited by the CCAA, a national counsellor certifying agency with strong ethical guidelines as a clinical member. Her focus is on counselling for women, men, couples, families, young people and children around issues of relationships, grief, abuse, depression and anxiety and the challenges that life throws at us. Ruth is a founding member of the Central Victoria Narrative Network, and an active member of the Mental Health Professional Network, and continually works to update her knowledge and skills. Highly Recommended. I’ve known Ruth for over 40 years and I believe you will not find a more sensitive, informed, compassionate counsellor. I’ve known Ruth through professional supervision for several years and come to appreciate the care she takes in reflecting on her practice. She is always on the look out for creative ways to improve her work and does loads of thinking and reading between visits with clients. I would recommend Ruth as a counsellor of reliable integrity and professionalism. Ruth contributed significantly to the Centre’s evaluation projects, leveraging both her theoretical knowledge and practical experience to help improve practices and outcomes. Her calm, thoughtful and professional approach made her an invaluable team member. 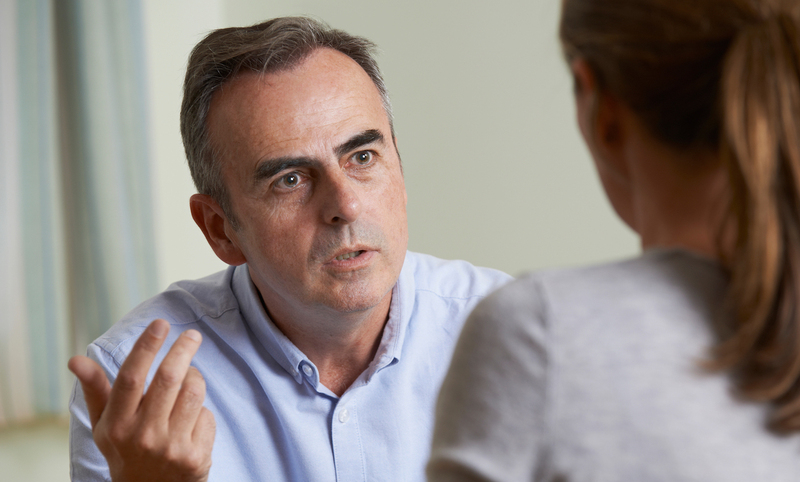 My approach to counselling focuses on helping clients to identify the problem that is influencing their life, and then assist them to find ways to take a stand against the problem. This view assists people to gain perspective and to manage the problems that try to give them trouble. In the counselling field, this is termed a “narrative approach” to counselling. See the section “Narrative ideas” for a further explanation about Narrative Therapy. I do not see myself as “the expert” with all the answers. Rather I see my role as a facilitator who can help people to find their own solutions and goals. Some clients will need only a few counselling sessions to achieve these goals, while others may require much more. You are encouraged to discuss and ask questions concerning the timing or direction of counselling at any time. As a client you are in control and may end the counselling relationship at any point. I will be supportive of that decision. 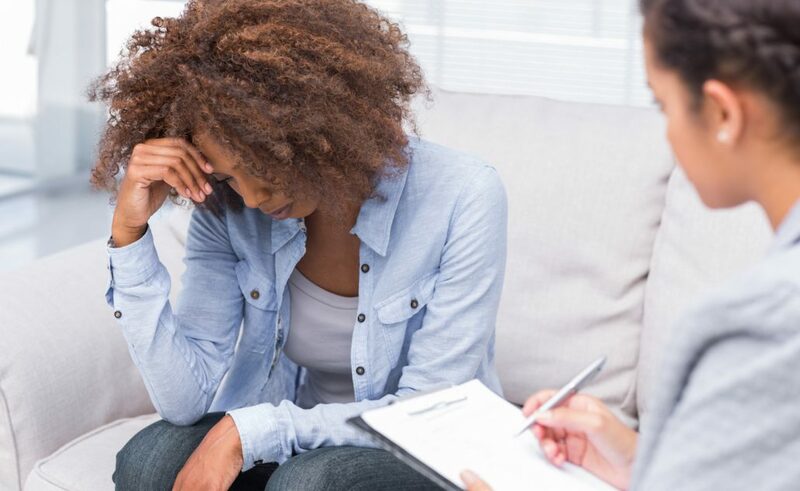 If counselling is successful, you should feel that you are able to confidently face life’s challenges in the future with the problem no longer dominating your life. If you think I could be of help to you, please contact me to make an appointment. Practice Hours: Mondays, Wednesdays and Fridays or by arrangement on other days. Skype, Zoom and telephone appointments are available also.